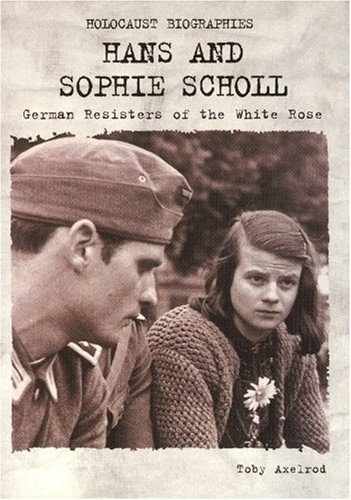 This weekend marked the 72 Anniversary of the death of student Sophie Scholl, a member of The White Rose was executed February 22, 1943 with her brother Hans Scholl and Christop Probst, for posting leaflets. 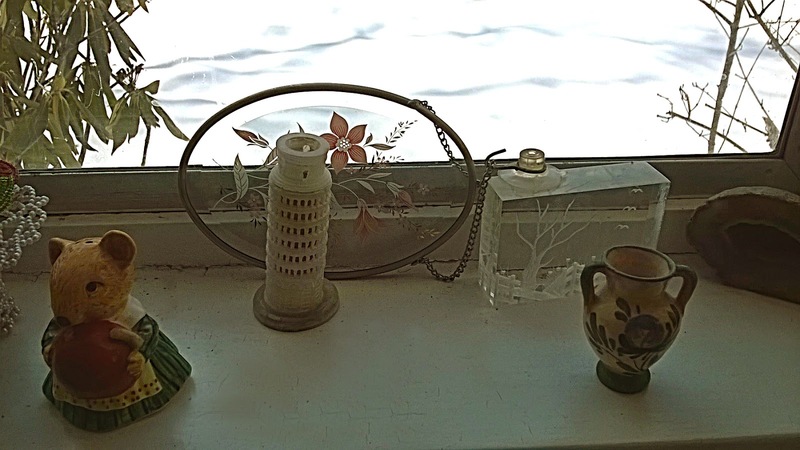 As I was writing this post, there was a crash in my kitchen and one of my large sun catchers came off the window and landed on my window self. Nothing broke -the glass sun catcher just neatly resting against a vase, suction cup and all. This has happened about 6 times now but usually it's the bottom smaller sun catcher. 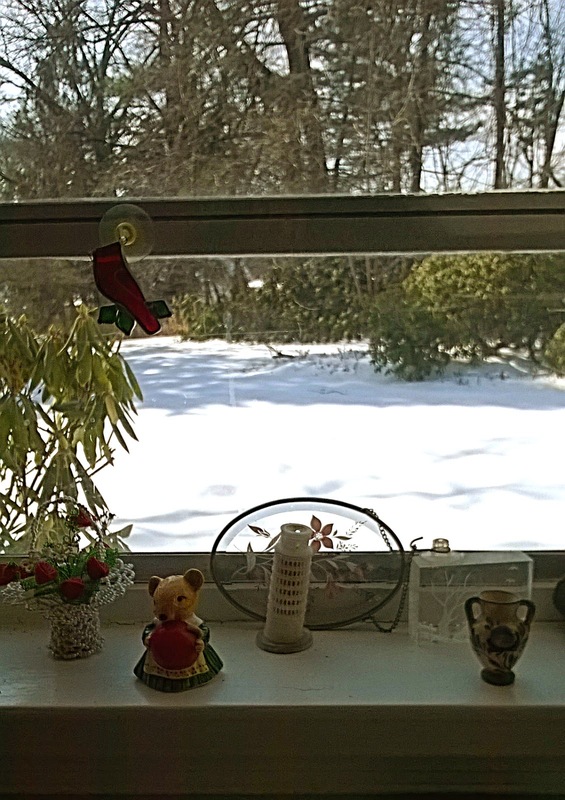 My kitchen window with sun catchers. Close up photo of the sun catcher-notice how the suction cup is gently resting on the glass picture block-like it was placed there? 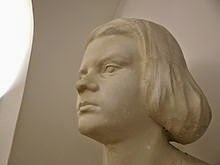 At the age of 21, Sophie Scholl was executed by the People’s Court in Germany on Feb. 22, 1943, during the Holocaust, for her involvement in The White Rose, an organization that was secretly writing pamphlets calling for the end of the war and strongly denouncing the inhuman acts of the Nazis. In May, 1942 German troops were on the battlefields of Russia and North Africa, while students at the University of Munich attended salons sharing their love of medicine, Theology, and philosophy and their aversion to the Nazi regime. Hans Scholl, Alexander Schmorell, and Sophie Scholl were at the center of this group of friends. Attending the same university were two medical students, Willi Graf and Jurgen Wittgenstein, who had served in a military hospital in 1939, with Hans, Sophie’s older brother. Along with Christoph Probst, a married soldier and father of three, they eventually joined The White Rose. The Gestapo had been looking for the pamphlets’ authors as soon as the first ones appeared. As the language in the leaflets became more inflammatory they stepped up their efforts. They arrested people at the slightest hint of suspicion. On Feb 22, 1943, Sophie, Hans and Christoph were condemned to death by the ‘People’s’ Court, which had been created by the National Socialist Party to eliminate Hitler’s enemies. 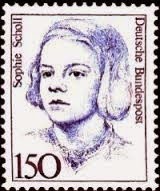 The Scholls have been memorialized on stamps, in sculptures and two hundred German schools are named for the Scholls. 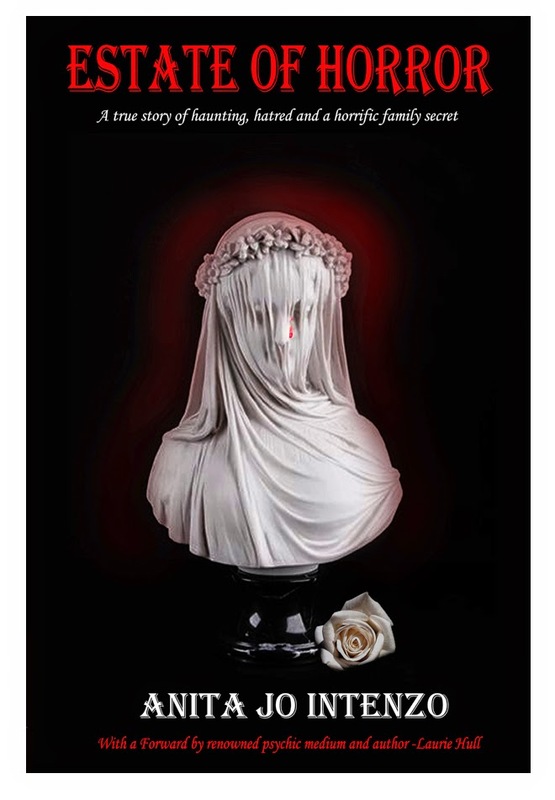 I hope my research/discoveries into this dark episode of our world history and the brave people who fought against Nazi tyranny, will be able to supply missing pieces of a mysterious puzzle that has haunted me and my son since I entered this paranormal journey 6 years ago. All this will be included in my sequel. Stay tuned!